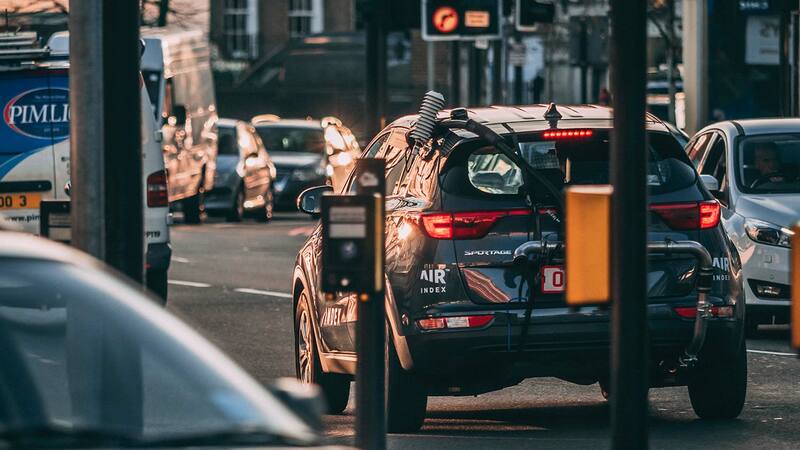 A diesel Renault Clio emits 20 times more NOx pollution in real-world town and city driving than a diesel Land Rover Discovery, a new independent test called the AIR Index has revealed. 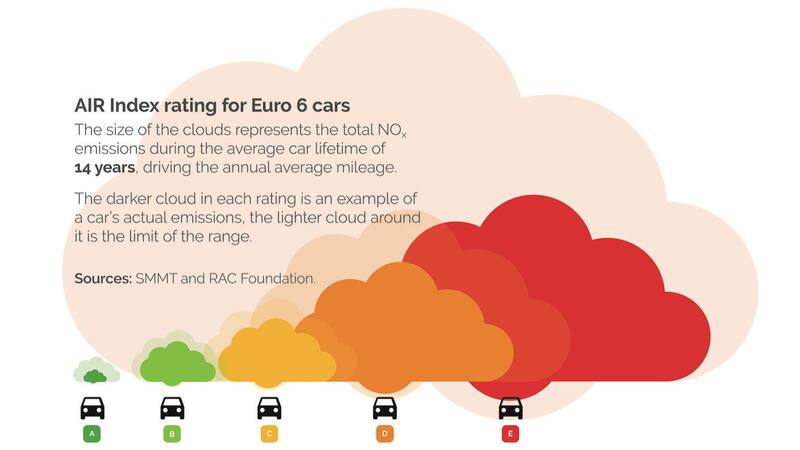 The new standardised rating system for air quality has been developed to clean up confusion around vehicle nitrogen oxide (NOx) emissions, and highlight the worst polluters. 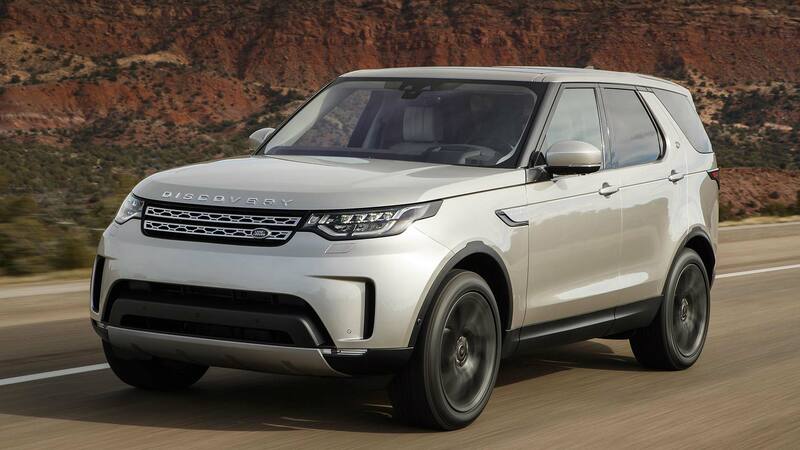 The big surprise from the launch tests is that the large 3.0-litre TD6 Discovery is so much cleaner than the diesel Clio, a far smaller model with an engine half the size, weighing almost half as much. 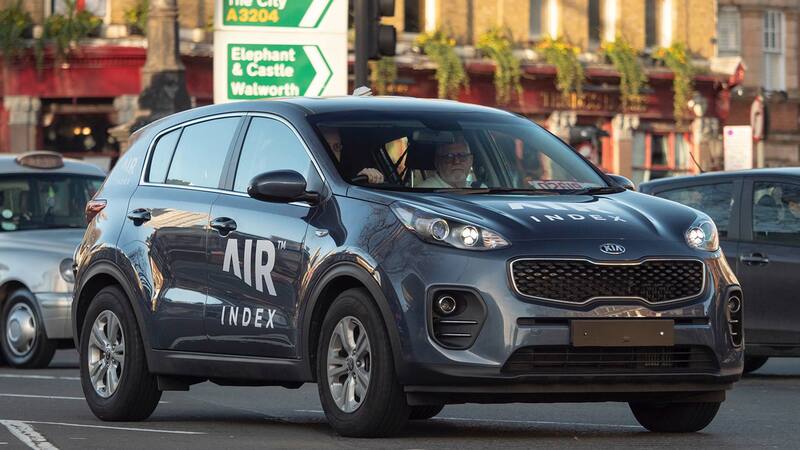 Inspired by the independent Euro NCAP testing regime, the founders of the AIR Index hope the new ratings will have a similar effect on real-world car emissions. They also hope it will help policy makers when formulating clean air policies for towns and cities. 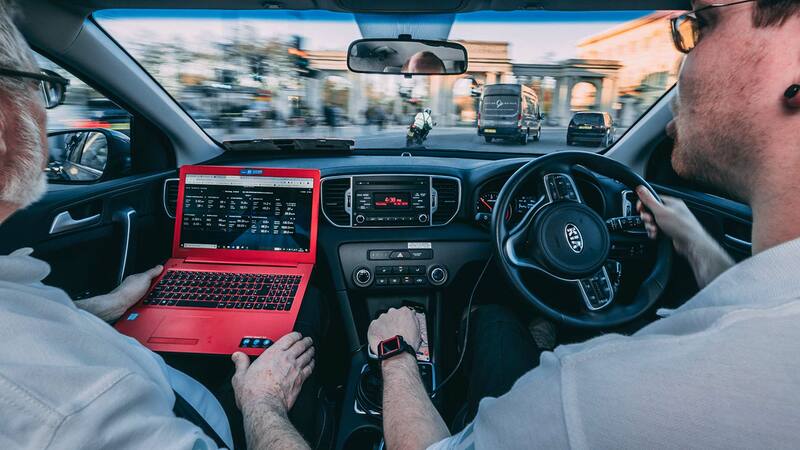 Instead of testing in labs, the AIR Index is conducted by on-road driving. The testing is described as “scientifically robust” according to new internationally-agreed methodology. It is a development of an earlier ranking called the EQUA Index. 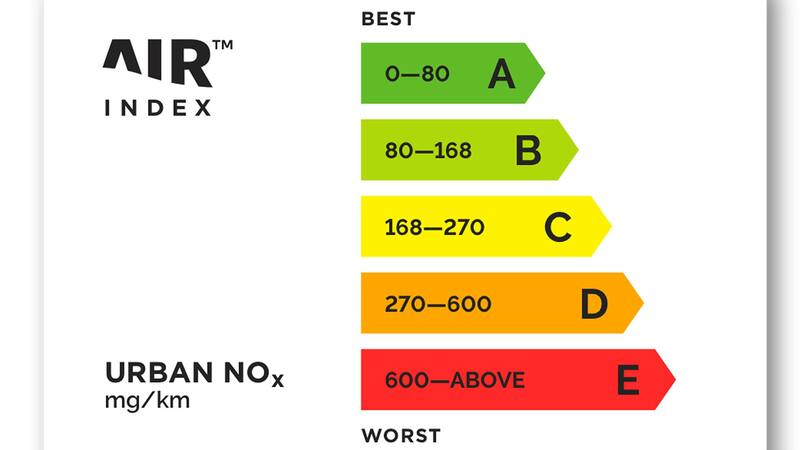 The AIR Index is a colour-coded scale from A to E, based on those used for consumer white goods, and already used to show new car CO2 emissions. 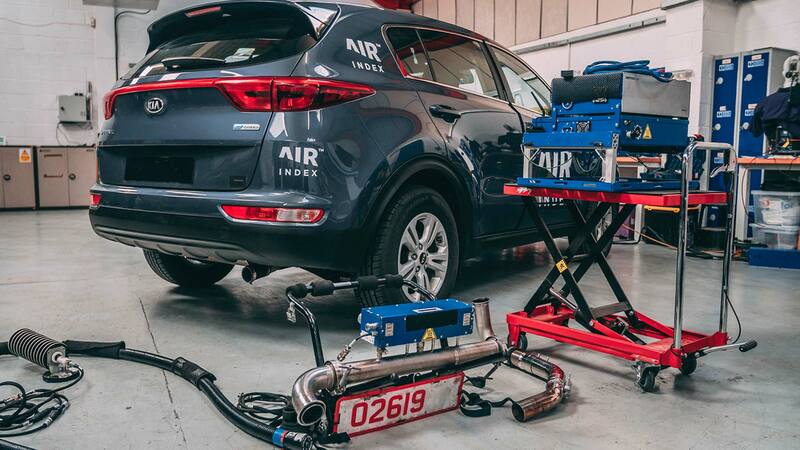 An ‘A’ rating in the AIR Index equals NOx emissions of between 0 and 80mg/km. The official legal limit for new car NOx emissions is 80mk/km for diesel, 60mg/km for petrol cars. In other words, any car that doesn’t get an ‘A’ rating exceeds official lab-tested NOx limits in real-world driving. The worst, an ‘E’ rating, represents NOx emissions of 600mg/km or more. 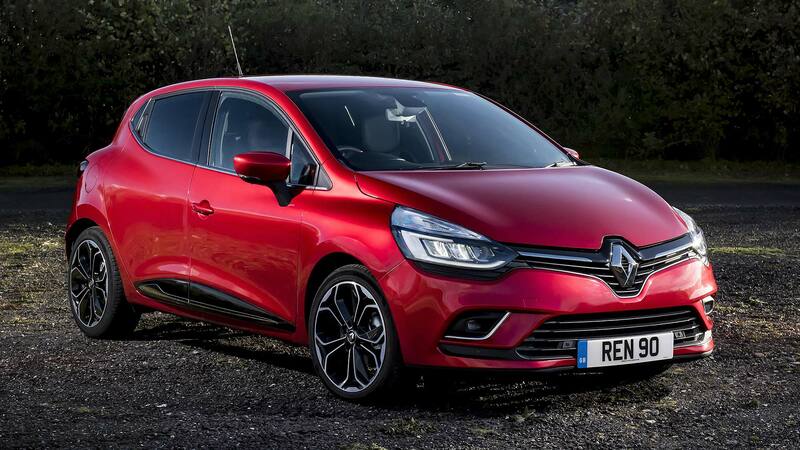 This shows just how much NOx pollution the 2017 Renault Clio actually emitted in real-world driving – and how unexpectedly green the Discovery was. The AIR Index operates independently and is intended to support the latest WLTP and RDE ‘real-world emissions’ scale, which is scheduled to go live in September 2019. This only gives a ‘pass’ or ‘fail’ score: AIR is much more granular – and, added the spokesman, doesn’t simply look at brand new cars. 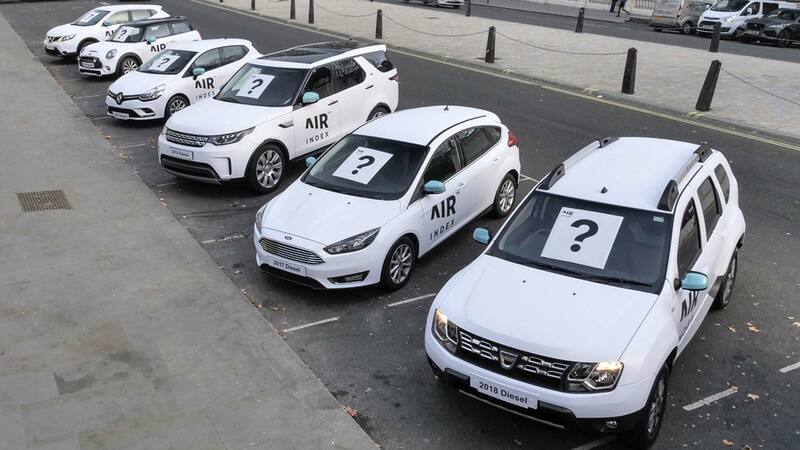 Ratings for a total of six cars have been revealed as part of the AIR Index launch. They represent a cross-section of cars, both small and large, diesel and petrol. All meet the latest Euro 6 emissions standard. “The AIR Index is a game changer,” said co-founder Massimo Fedeli. “It gives easy to understand, at-a-glance information on actual vehicle emissions in towns and cities.